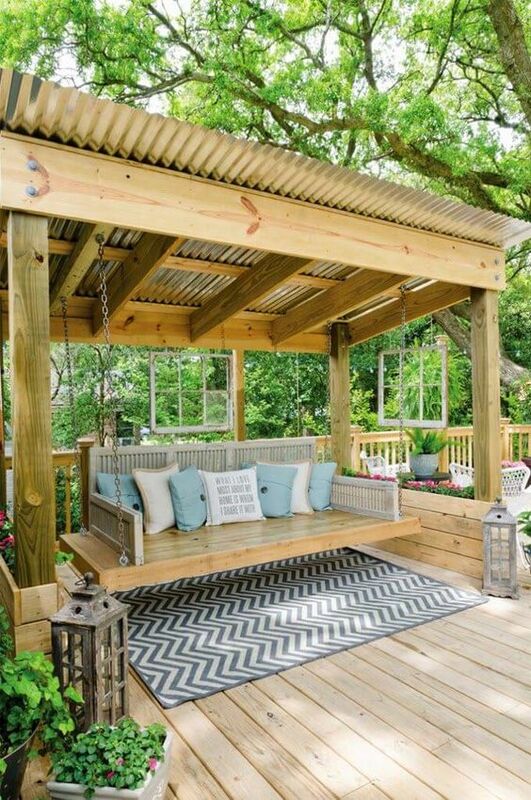 Here are 5 trending ideas brought to you by Oeco Garden Rooms that will revamp your garden’s appearance and dress it up for this summer. With the help of these trends you can freely enjoy the spirit of this warm season with your friends and family! A proper plan helps things work just as you want them. 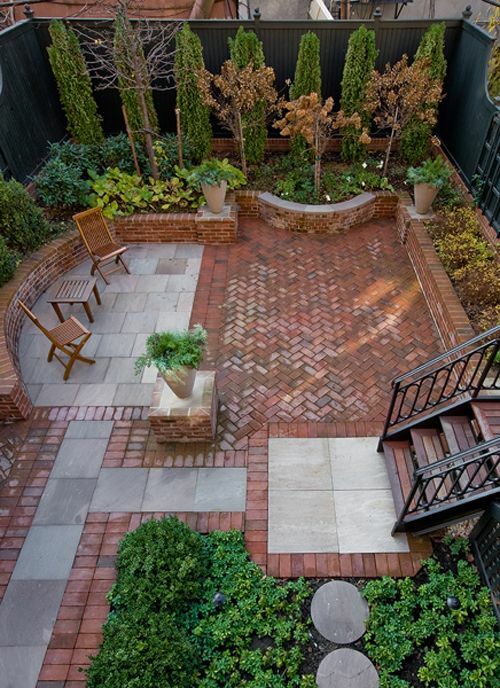 Similarly, by planning a layout for your garden you can achieve a perfect garden design. 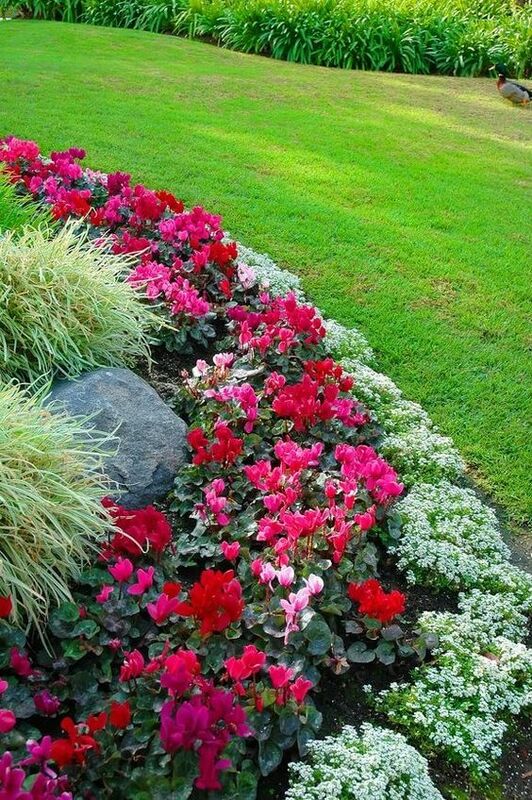 Reimagine your lawn in such a way that is suitable for your lifestyle and can be repurposed all year round. This includes portioning out areas for decoration, fun activities and relaxation using raised flower beds, hedge rows and wooden fences. Stone pavements and aligned bushes guide the way and add a nature-kissed effect to your garden. Specify different areas for different activities like hosting a bonfire and playing on swings to entertain both the kids and the adults. Neutral colours may add elegance to your home interiors, but they seem rather dull outside. Your garden should be a literal representation of spring to get everyone’s appreciation. Don’t be scared of going bold with bright shocking colours. Let Gloriosa Daisy and Peonies be a part of your patio. The stunning bright yellow and orange petals of Gloriosa Daisy grow perfectly under the British climate influence. They welcome all sorts of pollinators like bees, butterflies and humming birds. The sweet sensation of Peonies will perfume your garden, while its various shades of white, pink and purple will add a transition of beautiful colours. Although it requires extreme care at first, but once bloomed, it will remain undisturbed for a long time. 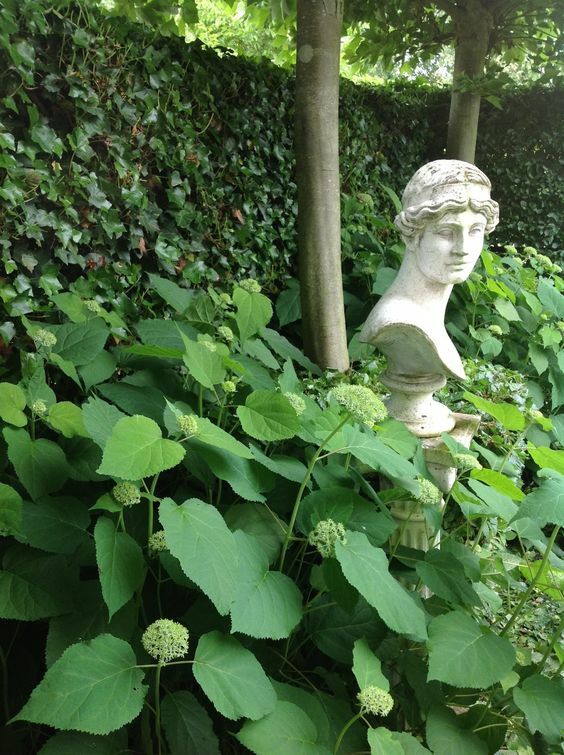 Garden embellishments mark the greatest gardening trend this year. Outdoor structures and furniture are sure to give your garden the glitz and glam it needs. You can uplift the look of your garden with garden rooms, floral sheds, vine-covered fences and statues. This luxurious setting is a genius idea for a garden wedding decoration to hold the most magical wedding without compromising your budget. Stain garden structures with a dark colour to let the bright floral arrangements stand out. Turn heads by incorporating a centerpiece like a water fountain right in the middle of the garden. You can be as creative as you like with garden decorations. 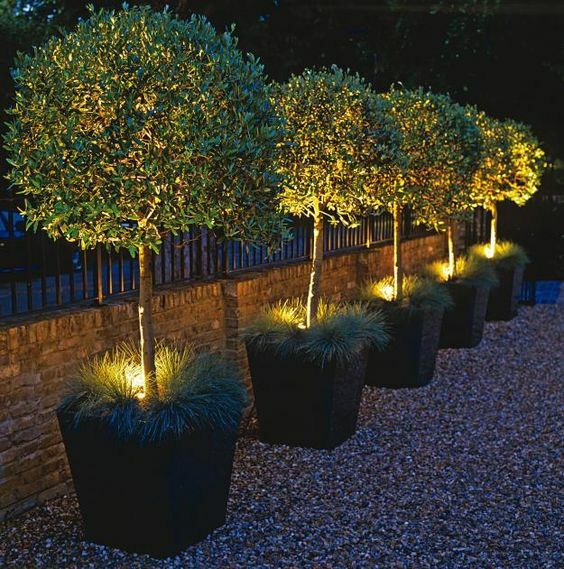 Integrate luminous items like LED lights, fairy lights and lanterns, so that your garden looks as appealing at night as it does during the day. LED lighting is a great option, as it is energy-efficient, durable and cost effective lighting solution. An array of different shades is available to suit your taste. Smartphone-controlled LED lights are also here for your ease. Other hot trends include solar lights, café lighting and extendable light chains to maintain an ambient atmosphere and illuminate the guiding path. A combination of the traditional and modern textures is a hot trend in architecture and house interiors these days, and this year it is about to dominate your gardens too. 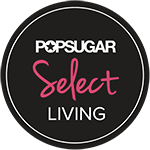 Pairing natural artisan wares with sleek modern design provides aesthetic pleasure to your sight. For instance, you can construct a modern polished wood table and marble bench seating in contrast to the traditional brick floor. You can also go with a rustic stone wall along with contemporary wall planters. Simple yet alluring! This entry was posted in Gardens and tagged backyard plants, front yard garden, front yard landscaping, garden ideas, landscaping ideas, outdoor landscaping ideas. Bookmark the permalink.